Well, it's time again to mark your calendars and Make Your Reservations for February! There are some great books coming out in the month of love. Here are just a few of the ones we are anticipating. Are any of these books on your list? If so, which ones? If not, which books are on your list? 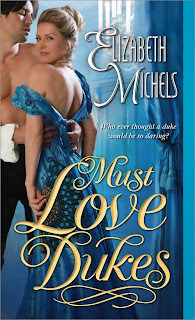 They are the Duke’s Men: an investigative agency born from family pride and irresistible passion, risking their lives—and sometimes their hearts—as they unravel shocking deceptions and scandalous transgressions! Victor Cale never imagined that his sweet, shy bride, Isabella, would use her talent for creating exquisite imitation jewels in a criminal way. But there’s no denying that Isa’s handiwork was used in the brazen heist of the Dutch royal family’s diamonds—after she disappeared into the night. 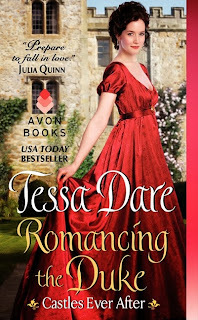 Ten years later, still reeling from her betrayal and enraged that her duplicitous side was so undetectable, Victor is sent to Edinburgh to investigate a wealthy baron’s mysterious brideto- be. Simple enough—until the “fiancée” proves to be Isa, masquerading as an alluring young widow. No longer the meek and mild girl he once knew, the bold woman vehemently asserts that it was Victor who abandoned her after he helped steal the royal diamonds! Piecing together the truth of the past reawakens their volatile passion, which burns hotter than ever. But with a decade of secrets between them, Victor and Isa must trust each other in order to bring the real thieves to justice—without getting burned themselves. · Ugly duckling turned swan? · Abducted by handsome highwayman? 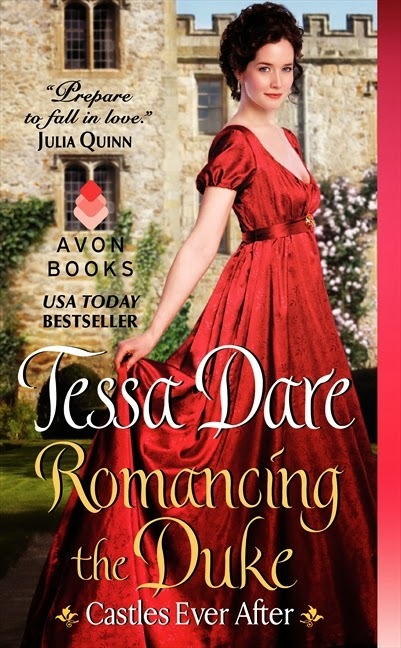 · Rescued from drudgery by charming prince? Dr. Ben Faulkner is a veterinarian on warm, welcoming Sanctuary Island, a refuge for wild horses. Though he’s dedicated his life to healing animals and rescuing the ones no one wants, Ben is nursing deep wounds of his own. After tragedy tore his family apart, he gave up his dreams of finding happiness long ago…until Merry Preston arrives on the island. Vivacious, friendly, and instantly loveable, Merry is everything Ben is not. She’s also nine months pregnant and attempting to carve out a new life for herself and her unborn child. Though Ben tries to keep his distance, when a raging storm cuts them off from the mainland, he’s forced to help bring her new baby into the world. It’s a harrowing experience that leaves him with one great certainty: I want these two to be my family. Seeing his opportunity, he makes a dramatic proposal to the young mother: a marriage of convenience. If Merry marries him, he’ll draw up a contract naming her son as his heir and promising to provide for them both. But as they’ll learn, love is more than a business proposition…and it’ll take all the magic hidden in Sanctuary Island to turn Ben’s proposal into something real and lasting. IS IT A REASON FOR ROMANCE? OR A PROMISE OF PASSION? The Skye family rebel never wanted to be a cowgirl ... and she sure didn't plan on coming home for good. Grateful to her twin for keeping Mustang Ridge in the family, Jenny Skye agrees to return home for a month so her sister can get away. It’s the middle of winter, and only a few year-round staffers, her family, and the animals will be there. 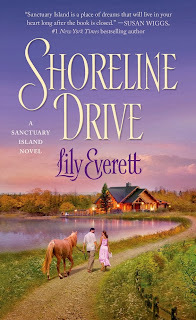 But the globe-trotting videographer is soon in way over her head at the dude ranch dealing with reservations, her redecorating-obsessed mother, and the town's hunky new veterinarian. Despite his adventurous past, Nick Masterson is putting down roots in Mustang Ridge. When a stray dog, a missing family member and a snowstorm conspire to throw him and Jenny together, there's no denying the blaze of attraction. But can a relationship that began in the heat of the moment turn into something more for a woman who's always been eager to put her hometown behind her? Lillian Phillips could not imagine how her quiet, simple life had come to this. Blackmailed by the Mad Duke of Thornwood into accepting one wild dare after another...all because of a pocket watch. Desperate to recover her beloved father's pawned timepiece, Lily did something reckless and dangerous and delicious—something that led to a night she'd never forget. Time flies when you are reading it would seem. I can't believe the fantastic reads coming for February. Almost all of them are on my wishlist. 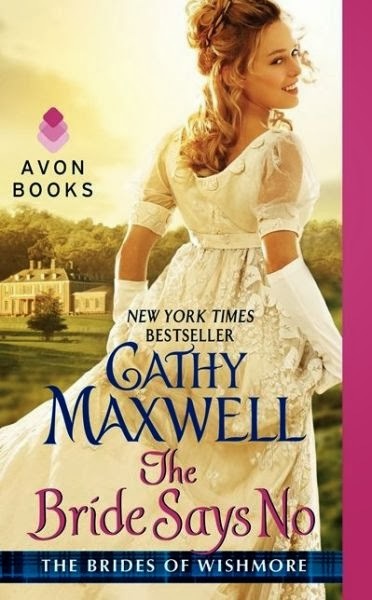 I especially can't wait for Cathy Maxwell's The Bride Says No, Sabrina Jeffries and Jill Shalvis's reads as well. Thanks for the post. Carol, I've read an advance copy of Sabrina's book. It's fantastic! The Maxwell and Shalvis are on my must-read list too. All the contemps on your list. 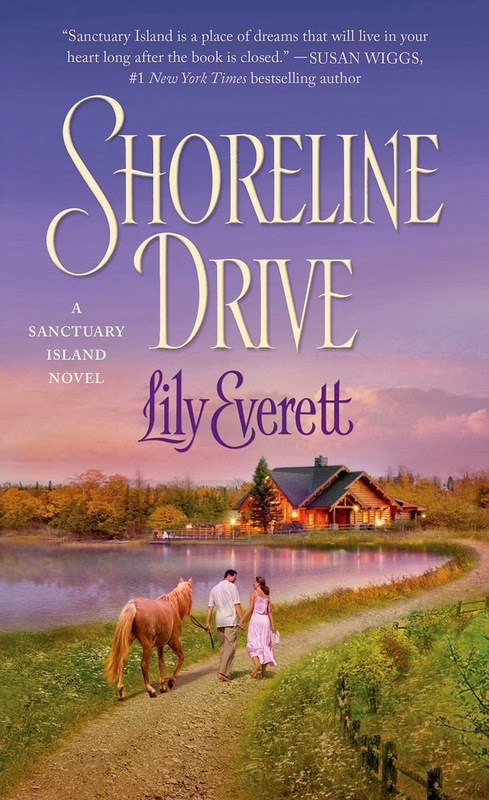 Pat, I really enjoyed the first book in Lily Everett's Sanctuary Island series. Looking forward to this one too. 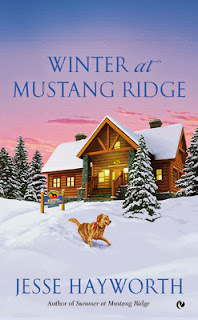 If you haven't tried Jesse Hayworth's Mustang Ridge series yet, I highly recommend it. It kicked off last year with Summer at Mustang Ridge and picks up more steam with Winter at Mustang Ridge. I thoroughly enjoyed both books. WOW! What a fantastic lineup! I want to read all of them! Clear your schedule when they arrive. These two will grab hold of your reader's heart and not let go! I've read advance copies of three of the books and have copies of two more on my review tbr. There is some awesome reading waiting for all of you in February! I'm looking forward to Donna Alward's new book in February. 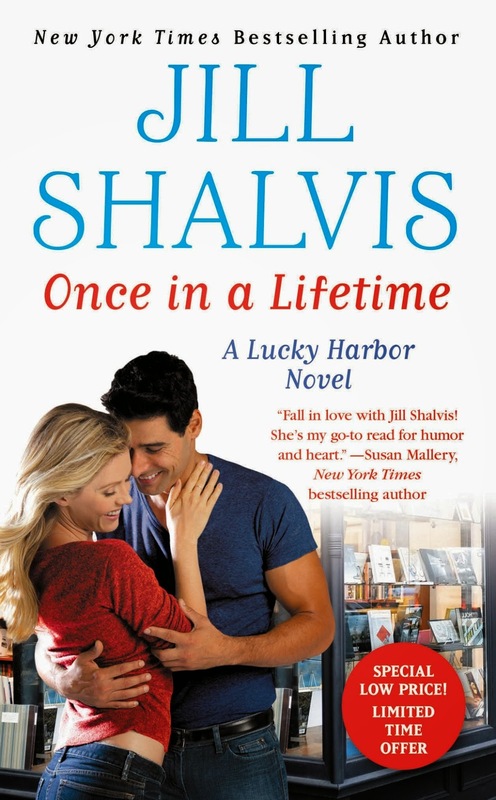 Jill Shavis, Sabrina Jeffries and Tessa Dare are all auto-buys for me. Still many thanks for the Dish for leading me to Jill Shavis. 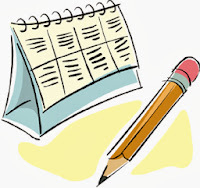 I haven't checked out the February releases of all my authors yet. Kind of behind in things. Happy to be of service, Dianna! Andrea is the one who steered me to Jill Shalvis too. 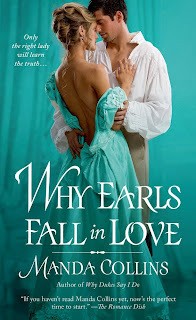 Oh, so many good ones, especially the historicals :) I'm also looking forward to Kathryne Kennedy's Everlasting Enchantment.and Grace Burrowes has some good ones coming out too. 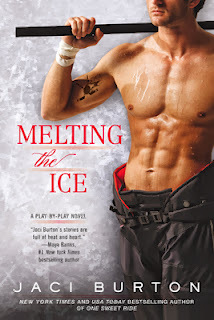 Grace Burrowes is a wonderful writer! I haven't read Kathryne Kennedy yet. These look fabulous and I am sure they are wonderful group of authors. 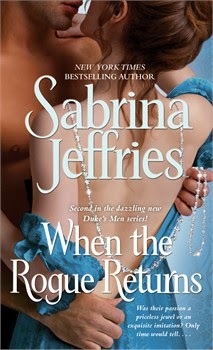 Definitely looking forward to Jaci's new book in the Play by Play series and I'm a big fan of Sabrina's. Ooooooh, Cathy Maxwell and Tessa Dare in the same month!! Cathy has a good sense of humor and it comes through in her writing. There other books that look good, too, this month. that's a great group! want to read them ALL! What a good batch of new ones. As usual, all the historicals are to my liking. For once, the contemporaries all appeal, too. Too many good authors writing good books. I can't keep up with all the good books coming out. Thanks for letting us know what is coming up. February already? Seems like we just did the January one :) So many authors that are on my auto-read pile!! So excited for Jill, Sabrina, Jaci and Cathy. Love their books! What a wonderful set of new books coming out. I love any historical, but the others look like they'll be in my hands too! I guess I'm just "book greedy" because I want to read all of them!